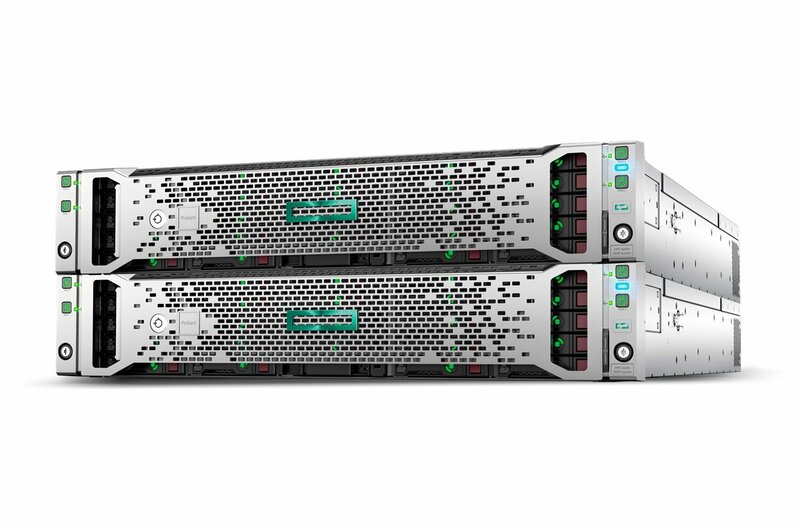 Get the compute power you need for your most demanding in-memory workloads with groundbreaking performance at scale, ultra-low latency, and high bandwidth. Designed for the future based on Memory-Driven Computing design principles to boost analytics performance up to 100X, or more. Start small and grow with the demands of your business with a platform that offers 50X headroom for growth. Cost efficient entry point for mission-critical workloads at 4 sockets of up to 45% lower acquisition cost vs. previous generation. Scale up or scale out your environment with 4-socket modular building blocks and customize each building block to match your workload needs with choice of memory size and capacity, processor and core count, and amount and type of I/O. Reduces human error with best-in-class predictive fault handling Error Analysis Engine, which predicts hardware faults and initiates self-repair without operator assistance. 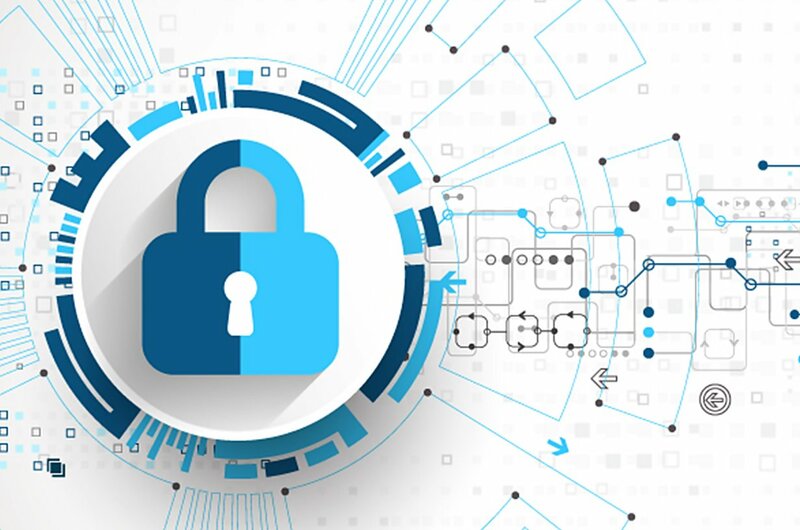 Contain errors at the firmware level, including memory errors, before any interruption can occur at the Operating System layer with HPE's “Firmware First” approach. High-Performance access switches dliver simplicity, scalability, and security for smooth wireless and IoT integration. The preferred solution for building high performance, software-defined cloud networks. Open networking disaggregated cloud data center switches for early adopter enterprises and service providers. 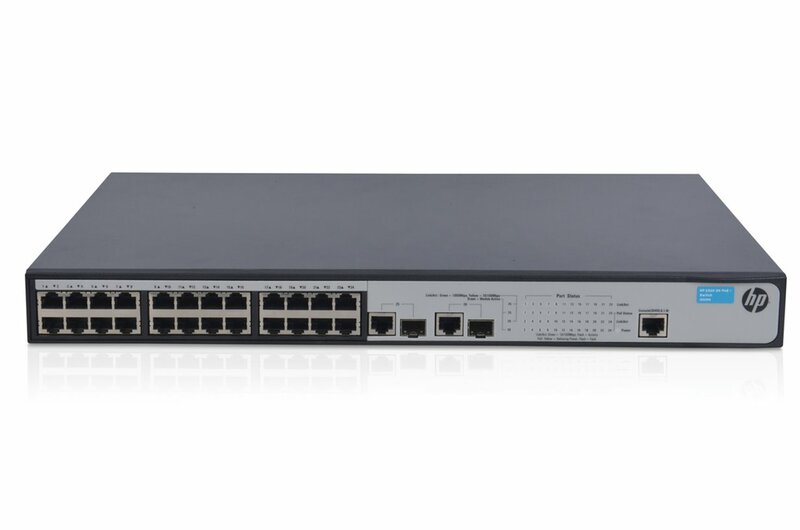 A full portfolio of enterprise data center switches designed to address more traditional data center networking architectures and requirements. 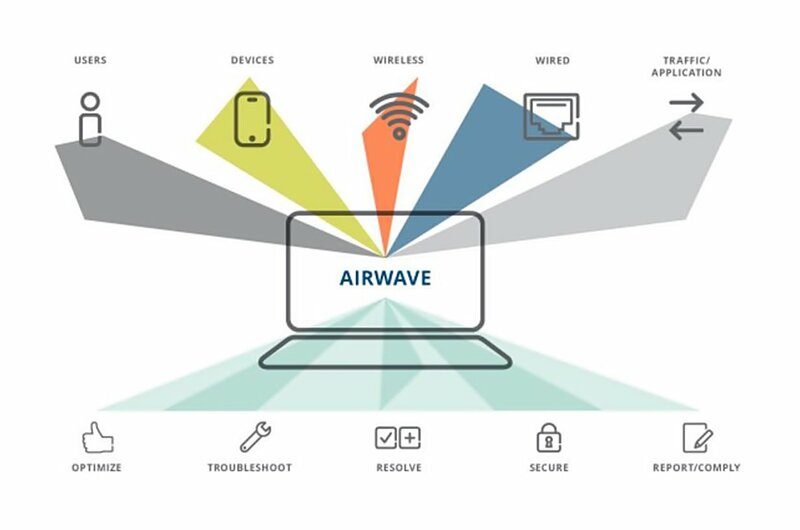 With the new Aruba Clarity module, AirWave proactively monitors critical non-RF metrics — the time it takes for a mobile device to associate with a Wi-Fi radio, authenticate to a RADIUS server, gather an IP address through DHCP, or resolve names for DNS services. 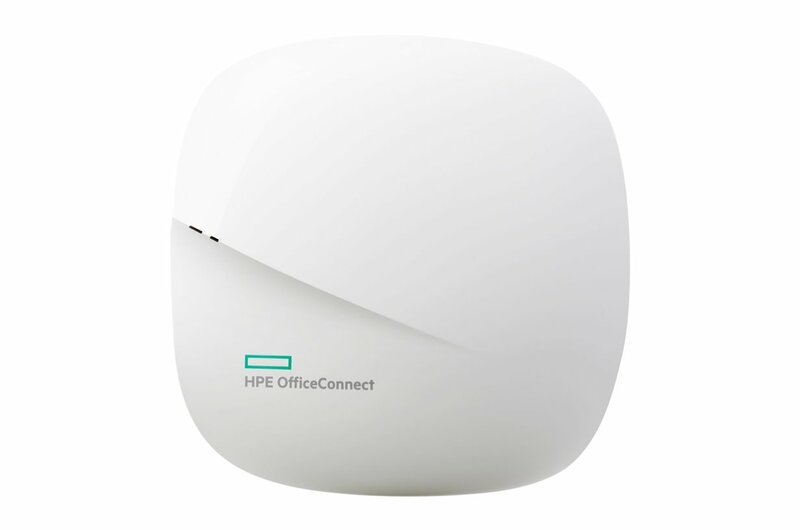 When it comes to Wi-Fi management, we give you the flexibility to choose. You can manage your Instant network locally or manage it with a cloud-based or on-site network management platform. © 2017 Designed and Maintained by Liongate Technologies.